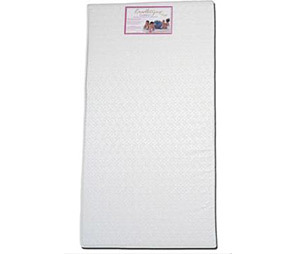 Colgate is known for producing the highest quality crib mattresses in the country. 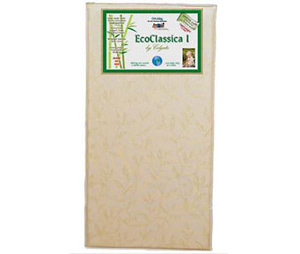 We build our mattresses with the highest quality internal components on the market. The company has received many industry as well as consumer awards and is proud to be among the first members of the Juvenile Products Manufacturers Association.